Townadvisor Post cards can profit your business in many ways. Marketing with postcards has long been - and continues to be - one of the most popular and successful ways to build your business for a lifetime of profitability. In fact, postcard marketing has even emerged as one of the single best ways to bring highly targeted buyers to your website; thus, it represents the pinnacle of mixed marketing strategies by combining the proven powers of print with the new-age convenience of the web. Exchanging your Townadvisor business card can be more valuable than the card itself. Use it as a conversation starter to better understand where the person's needs, interests or hobbies lie, what they are looking for in a town. It may even be more valuable than the computer. A Townadvisor flip book is book that uses a series of pictures to tell a story or promote an idea. Flip book are being used in marketing for interactive brochures, trade shows and other marketing activities. Because of our advanced technology flip books are now being created by TownAdvisor, we have made flip books our specialty. You can showcase all the wonderful things about your town in a customized Flip book, we can do this in a digital or print format. Because of how small and lightweight flip books are they can easily slide into somebody's pocket. So you can use flip books at trade-shows to give away to anybody who walks by your table or you can mail them out as a "pre-show" marketing tool. Just remember whatever idea you come up we can most likely be turned into a flip book and you can even put in a website address, telephone, or anything else to help encourage your buyers. For many, even those who have grown up in any of America's nineteen thousand plus towns, villages, or incorporated places, fully describing the wonders and benefits of their chosen "hometown" can be difficult. For Real Estate Professionals across North America – whose focus is on properties, amenities, and lifestyle values – answering the inevitable client question, "What's the town like," can be similarly difficult... that is where our Town Tour comes in. These extensively researched, masterfully scripted, and beautifully filmed 'mini movies' offer those interested in relocating to a new area an immediate, fact-filled answer to that question. These videos showcase the very best of the town – from affordability to commutability, education to recreation, and so much more... all presented by someone whose professional knowledge and wisdom come across throughout: you, the local Real Estate Professional. The process begins with our simple Top Five form... where you aid our writers in narrowing down what lifestyle highlights should best be represented in the script. Once completed, our talented writing team and editors undergo deeper research to provide our videographers with the very best to capture in your area. Lastly, we add one of our professional voiceover artists, who captures the passion and excitement of the story you are seeking to communicate. In the end, your Town Tour becomes a breathtaking testimonial to your town, a powerful marketing tool for your clients, and a great way to set yourself apart from your competition. We at Town Advisor acknowledge that we did not create the town video concept, nor would we ever dissuade you from creating one of these town-honoring projects on your own, we simply know that we have refined the concept in the Real Estate Industry... taking the guess-work and leg-work out of the process. Get Started with TownAdvisor Today! FRENCH TECHNIQUE WITH COUNTRY KITCHEN…YUM! 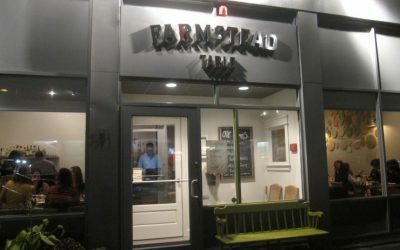 Farmstead Table, opened in 2012, blends both French Technique and classic American country kitchen – using pure and organic ingredients. 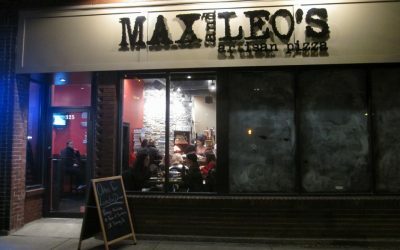 Open for lunch, brunch, and dinner. 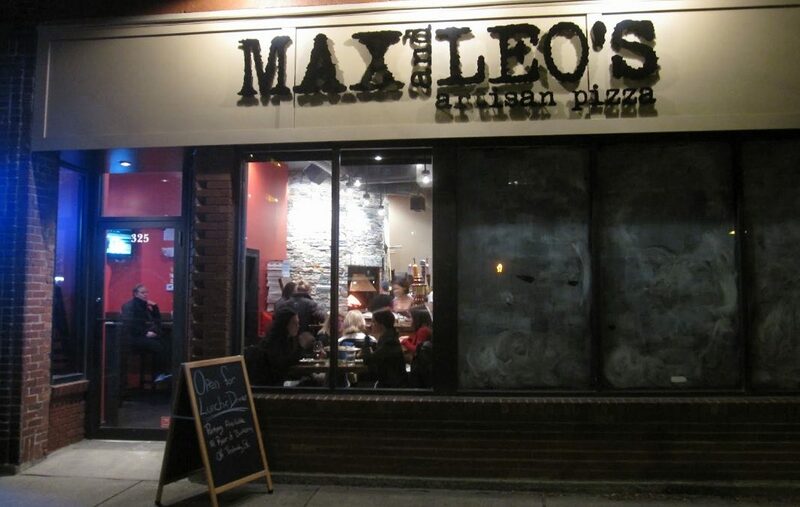 Enjoy the best pizza in the area at Max & Leo’s Coal Fired Pizza, located on Washington Street. You can actually taste the difference in this delicious pizza that is cooked in 2-3 minutes in a 900 degree coal-burning oven. 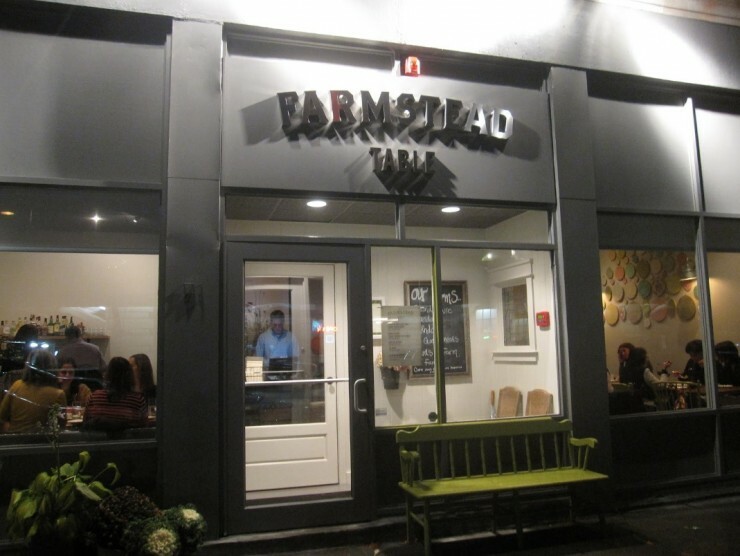 The food is delicious, and the atmopshere is great! 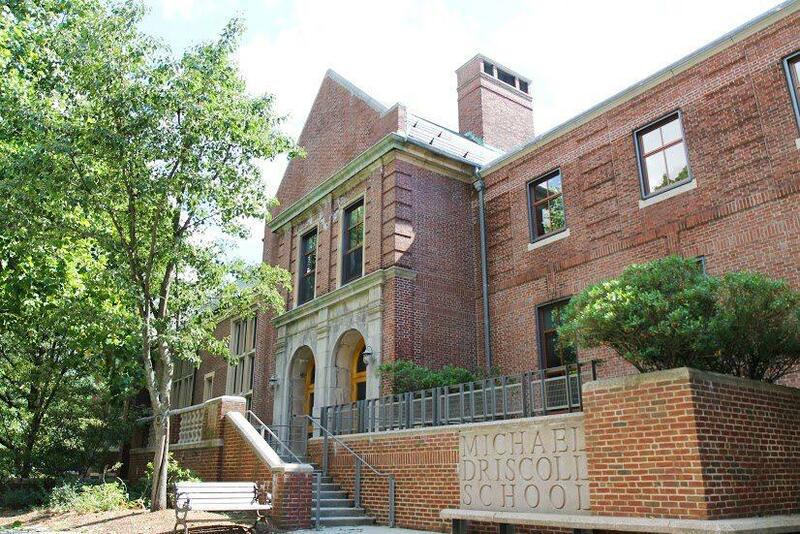 The Michael Driscoll School is in the heart of the Washington Square neighborhood, offering education for children ranging from young preschool to 8th grade. Driscoll is the only elementary school to offer Mandarin Chinese in its K-8 World Language Program. 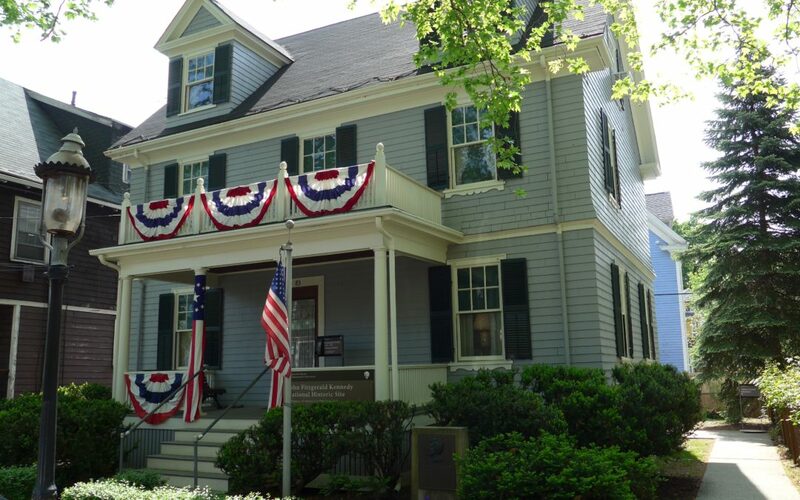 Enjoy a Spa Day at the La Residencia Spa, located in the historic village of Newton Upper Falls. 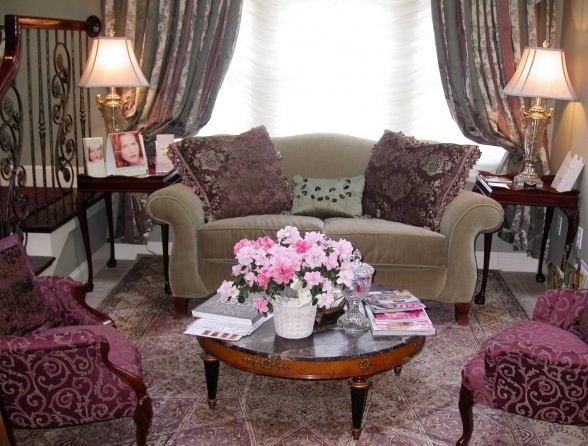 Voted the Best of Boston in both 2011 and 2012 for their magnificent Spa Treatments. Open Tuesdays through Saturdays, and Massage Therapies & Facials upon request on Sundays. All Services are scheduled by appointment only. 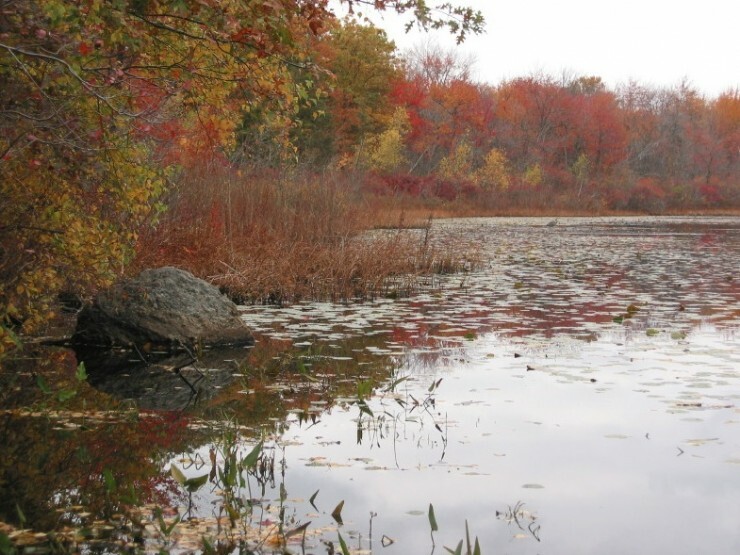 Open year-round, dawn to dusk, Hammond Pond is a wooded reservation just adjacent to the city’s Webster Concervation Area. Enjoy hiking the wooded trails or looking at the scenic pond. 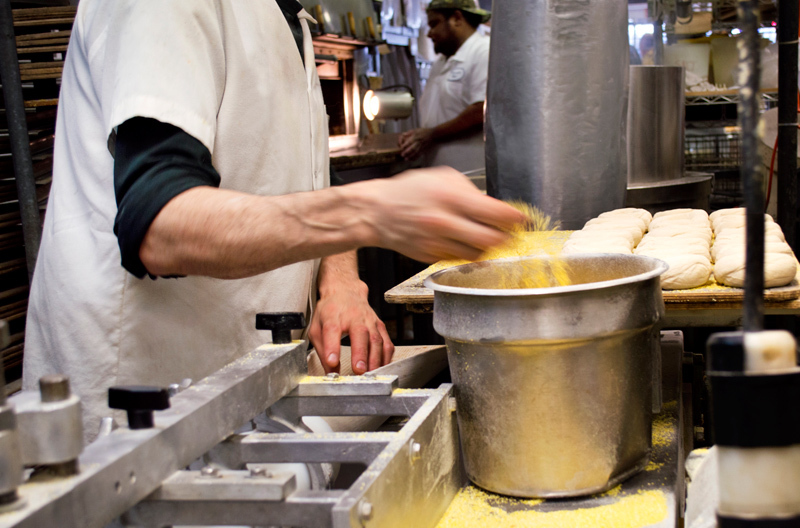 When in the area, make sure to stop by Rosenfeld’s Bagels. The sesame bagel is highly recommended! !